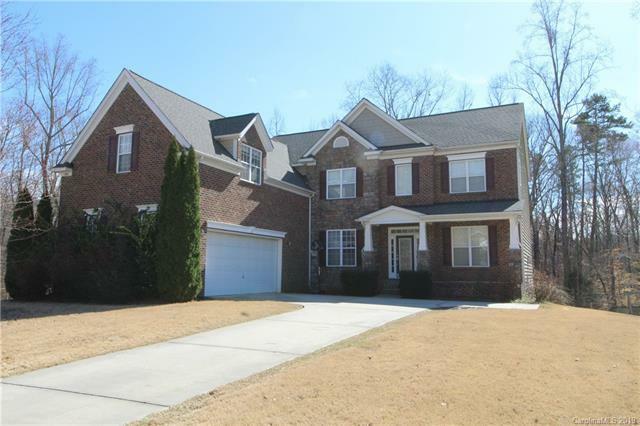 All the space you need in this two story with basement home located on a 1/2 acre cul-de-sac lot in a coveted neighborhood with highly sought after school zoning. 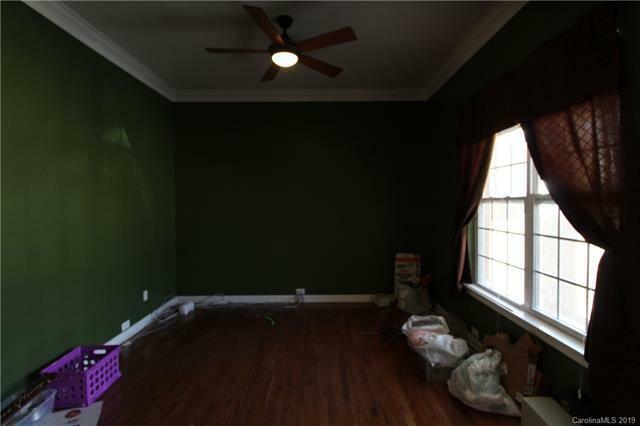 Kitchen has 42" cabinets, granite counter tops, double ovens, gas cook top and hardwood floors. 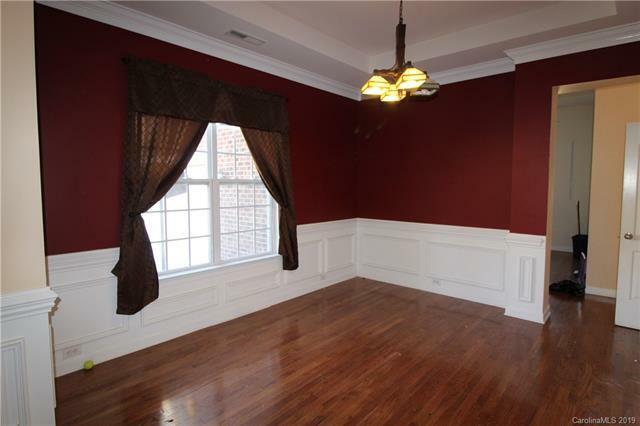 Formal dining room has a upgraded trim, trey ceiling and hardwoods. The fully finished basement has a wet bar/kitchenette, a bedroom and a full bath. Laundry and master bedroom upstairs along with 4 more bedrooms. Most rooms include upgraded ceiling fans with remote controls and temperature controls. The wooded backyard includes a playset and firepit. Wesley Oaks neighborhood includes a recreation area, clubhouse, playground and pool. 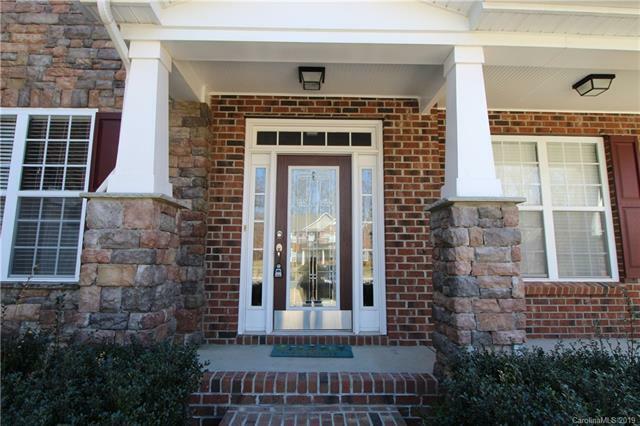 Offered by Real Living Carolina Property. Copyright 2019 Carolina Multiple Listing Services. All rights reserved.